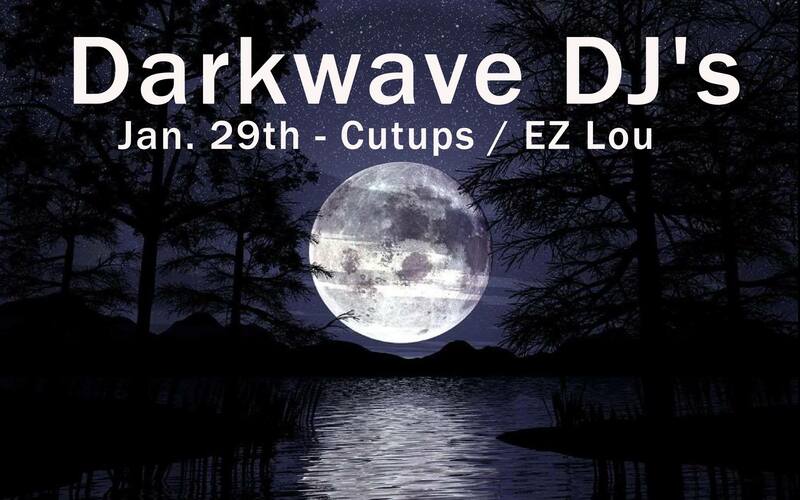 Every Thursday resident DJ EZ Lou presents guests DJ’s spinning their take on Darkwave. Tonight Cutups returns. here’s my setlists from thursday. thanks to the peeps who made it out in the icy darkness and for don for holding things down as well.